Varsity Band – Bring your instrument tomorrow! we are playing! all rental money is due friday. you still need to turn a sheet if you own your instrument just to have it on file. forms will be available in class. see mr. flygt if you need something. Beginning Band – go to the beginning band section on the right of the page! 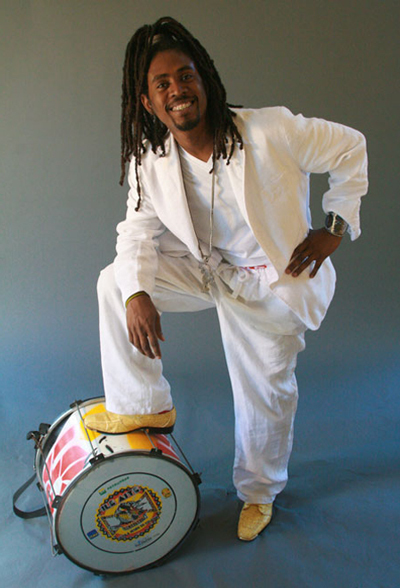 Percussion – check this guy out!